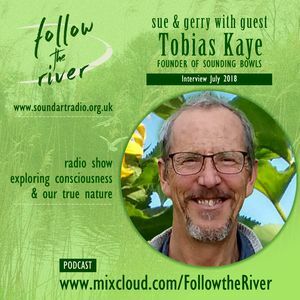 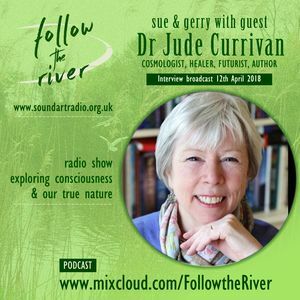 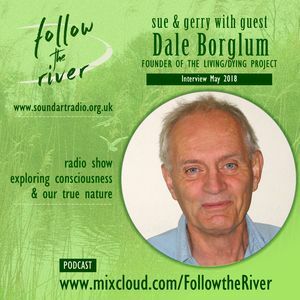 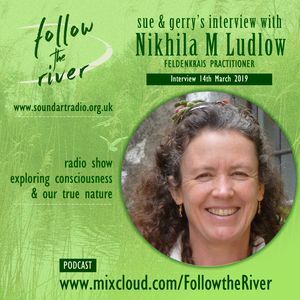 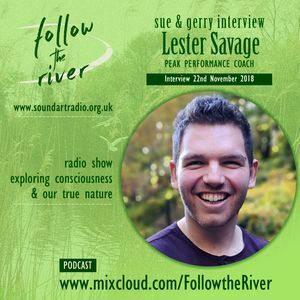 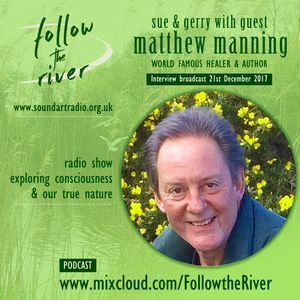 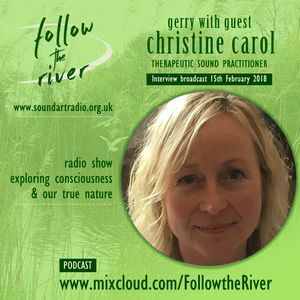 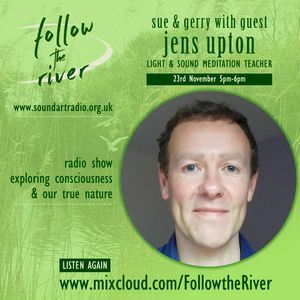 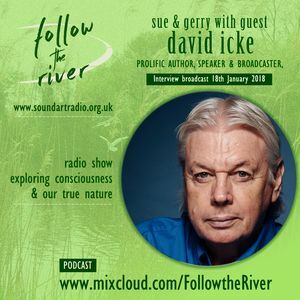 The monthly radio show that Gerry Granshaw and I host was born from our passion to hear about the work and life stories of remarkable people who inspire, inform and encourage us to explore territory outside our own current understandings. 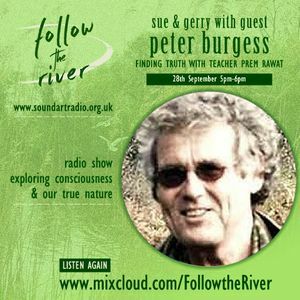 We hope that these conversations shine a Light on your journey too. 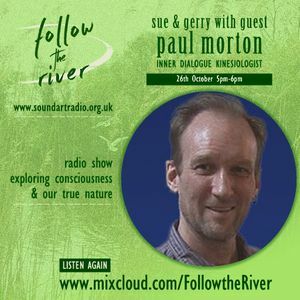 Originally broadcast on Soundart Radio.